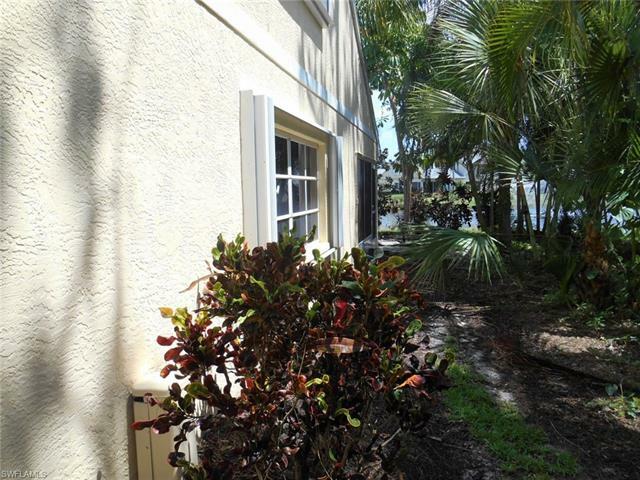 Fantastic Huge Lake View Townhouse now Available! 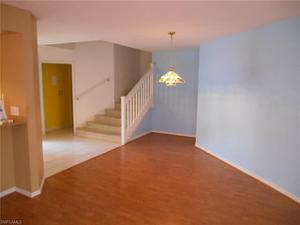 The Cancun Floor Plan in Breckenridge. 3 Bedrooms 2.5 Bathrooms with an Attached 1 Car Garage! Tiled Front Open Porch and Brick Paver Driveway and Walkway. 1st Floor Half Bath. 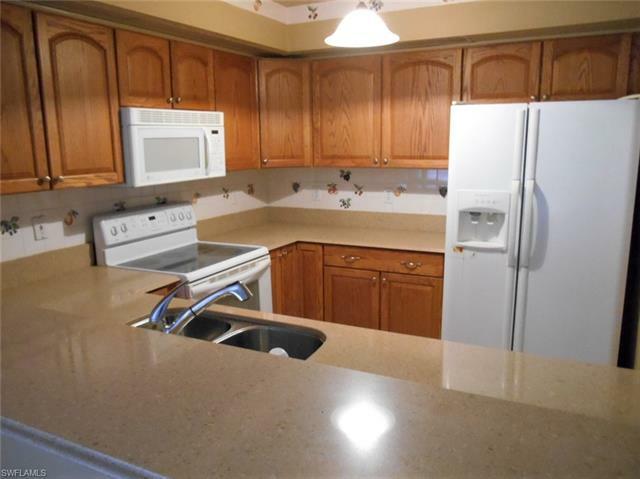 Lovely Kitchen with Tons of Cabinetry, Corian Countertops, Recess Lighting, and a Breakfast Bar. 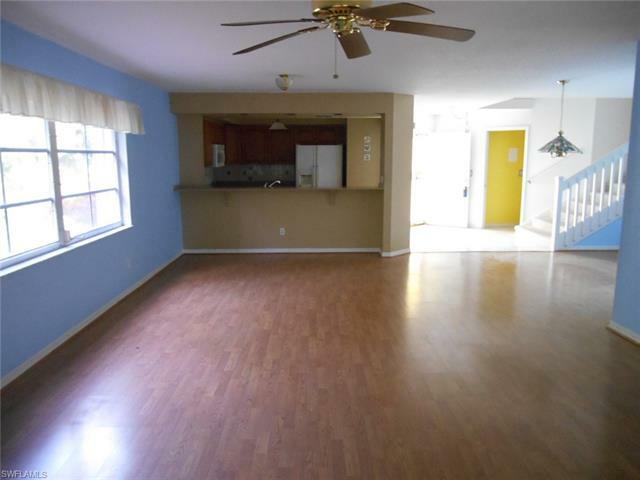 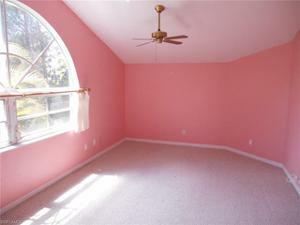 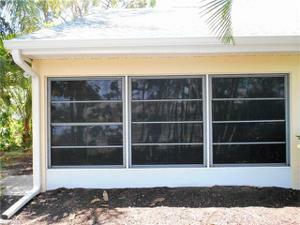 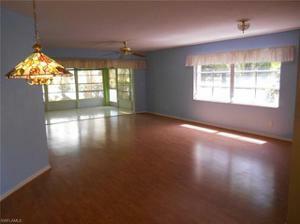 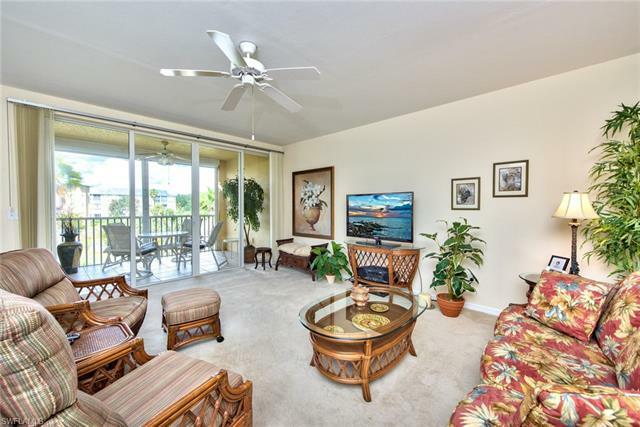 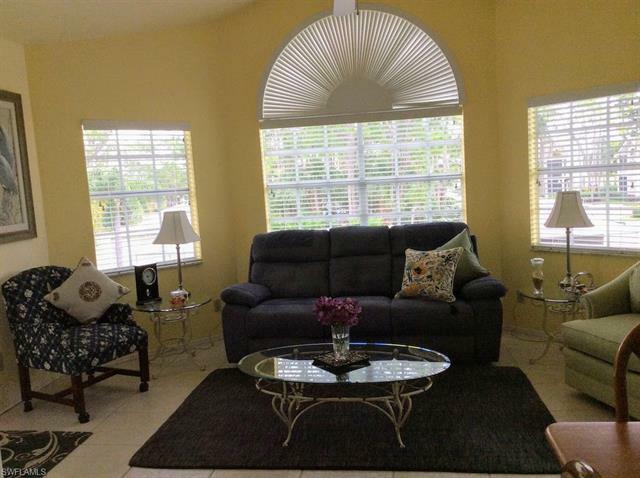 Family Room and Informal Dining Area with Laminate Flooring lead out to a Tiled Enclosed Lanai or Florida Room. 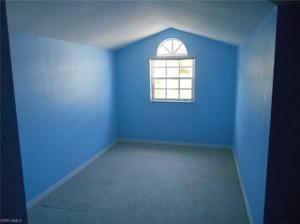 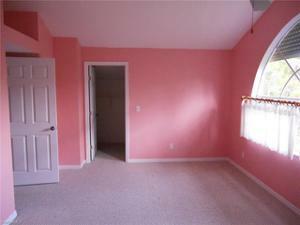 1st Floor Master BR with Vaulted Ceiling and Huge Walk In Closet. 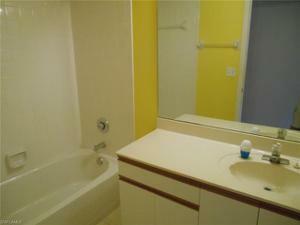 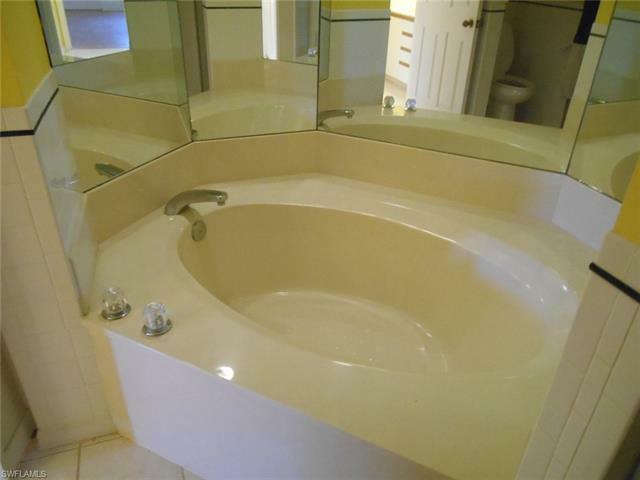 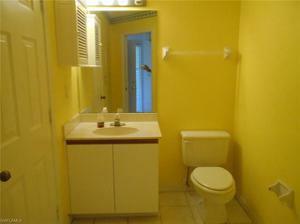 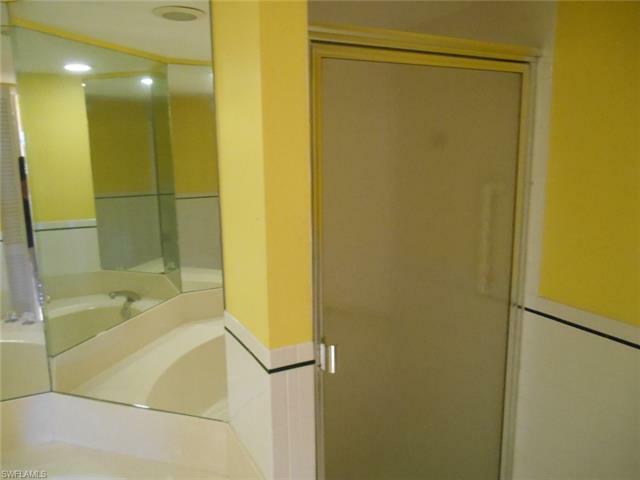 Master Bath with Garden Tub and Separate Shower. 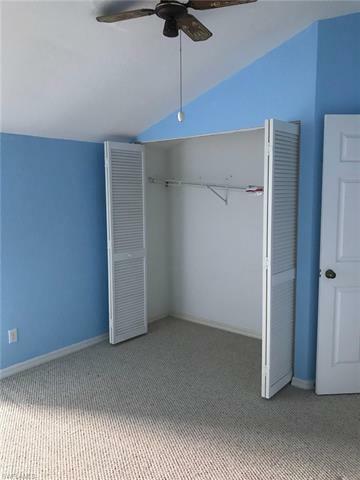 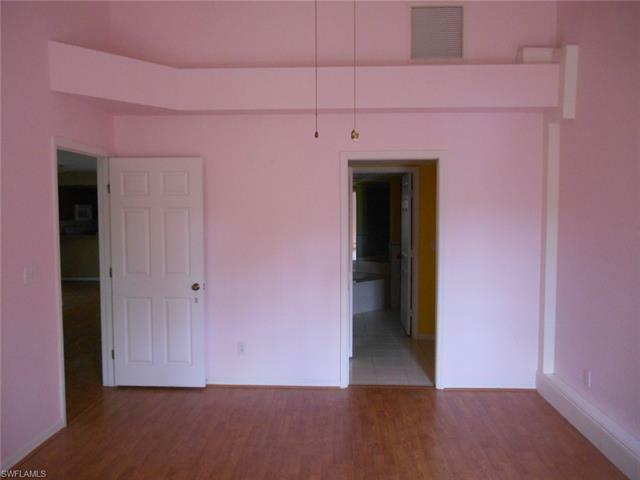 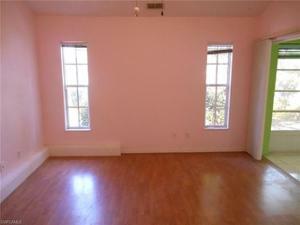 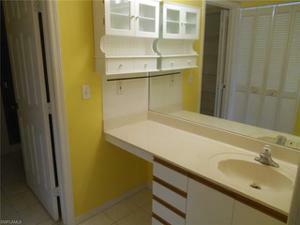 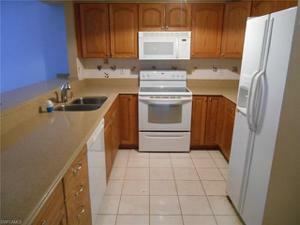 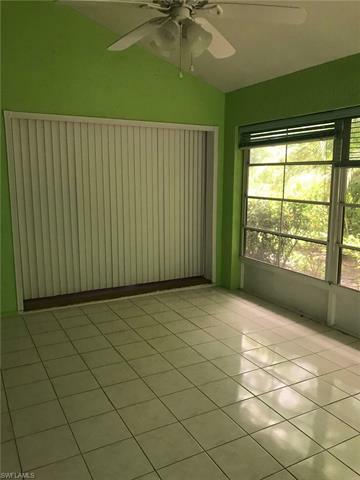 2nd Floor has 2 Large Bedrooms with one offering another Huge Walk In Closet! Second Floor Full Guest Bath. 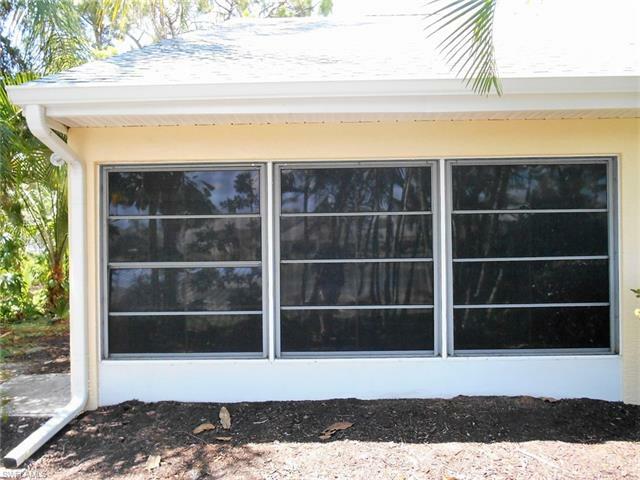 Garage Storm Shutter and Entry Key Pad. Beautiful Mature Landscaping. 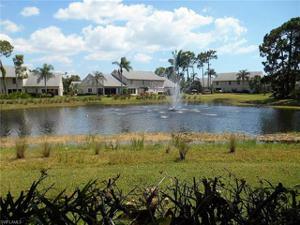 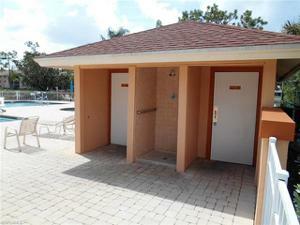 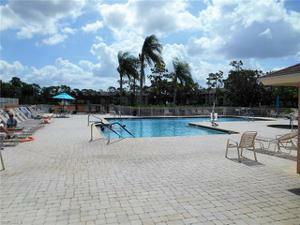 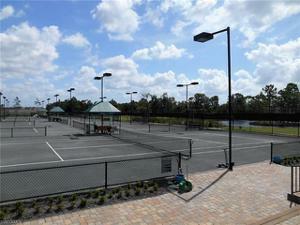 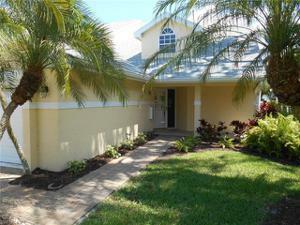 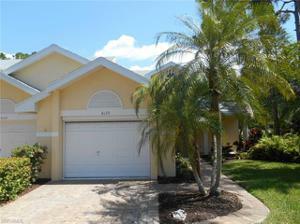 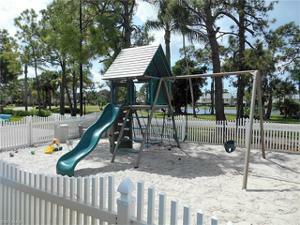 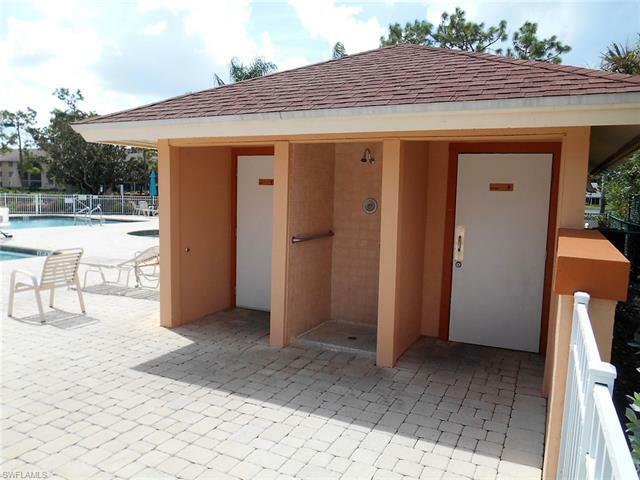 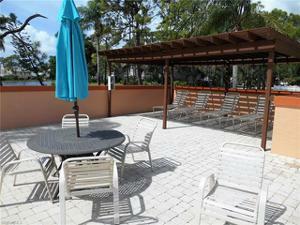 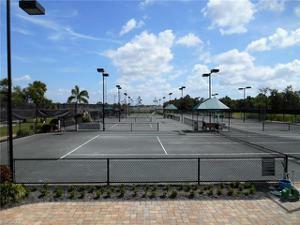 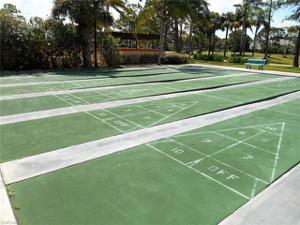 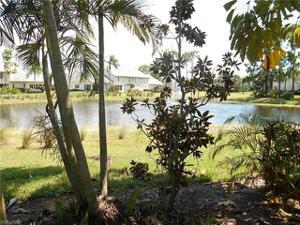 Breckenridge is a Resort Style Golf Community in Estero, West of US-41. 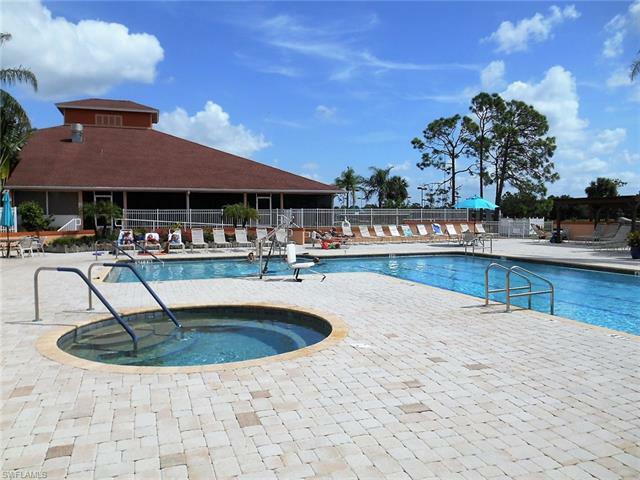 Residents enjoy an Abundance of Community Features including an 18-hole Executive Golf Course, 8 Har-Tru tennis courts, 5 pools, Fitness Center, Pickle Ball, Bocce, Shuffleboard and More! 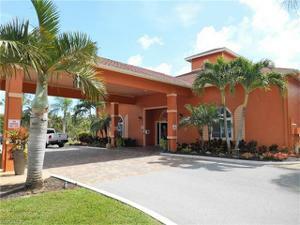 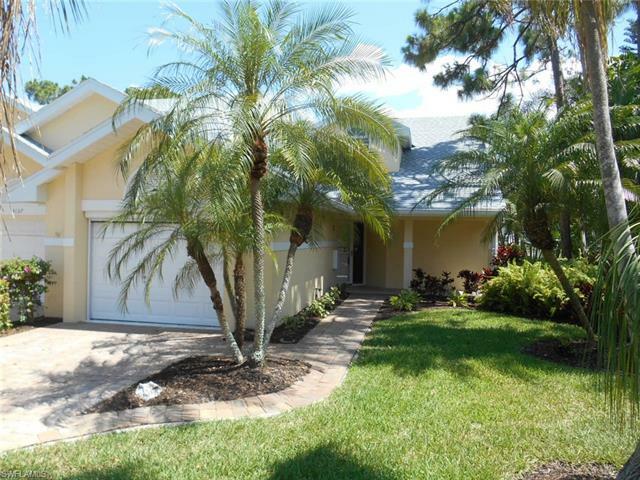 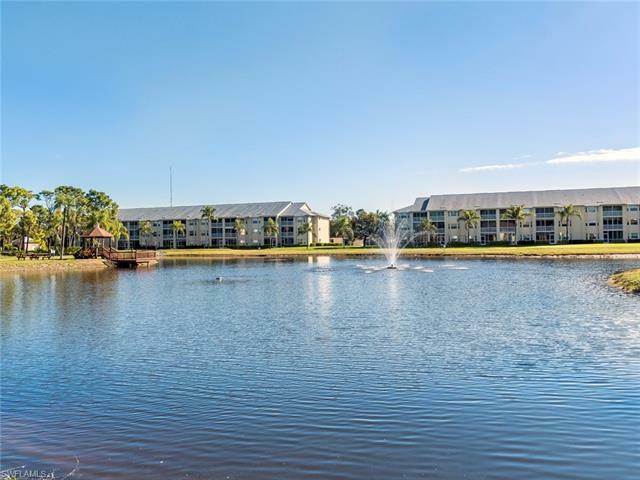 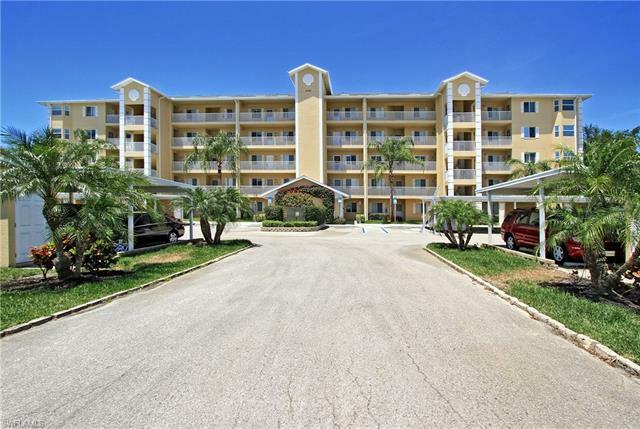 Estero is in the heart of Southwest Florida with Quick Access to Naples and Fort Myers! 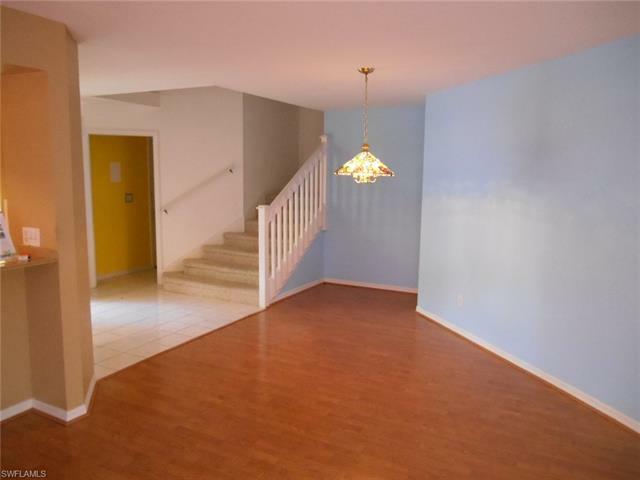 Breckenridge is about 15 minutes from the Airport, close to Shopping Centers, Restaurants galore, Library and a State Park.